Want to Increase your Business Revenue, Yes or no do read it and get the boost you need. Majority of the businesses perceive CRM as a pure customer management tool. They implement it in their organizations to neatly store all of their customer information and render better service. And while it’s crucial using the CRM to improve customer relationships, in reality the full value of CRM remains unused and leveraged. 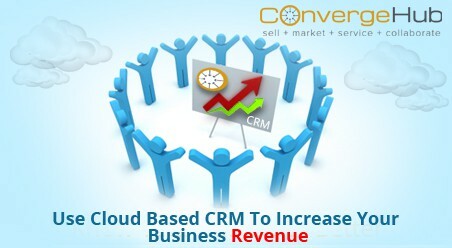 The current world of new-age cloud based CRM applications have rolled, morphed and redefined the old definition of CRM! 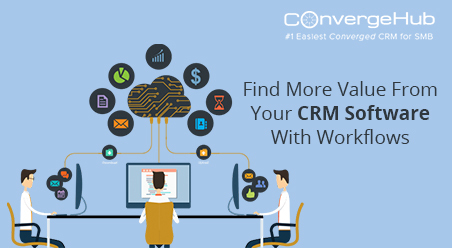 To a stark contrast to the traditional CRM applications, the new-age cloud based CRM software has been designed to function as an all-in-one business management software that includes equal management of sales, marketing and customer service activities. So if you are one of the businesses who have implemented any of the New-Age cloud CRM solutions, chances are that you are not utilizing the full potential of the software. Apart from improving customer service, CRM can execute multichannel marketing campaigns and get sales for your business too. 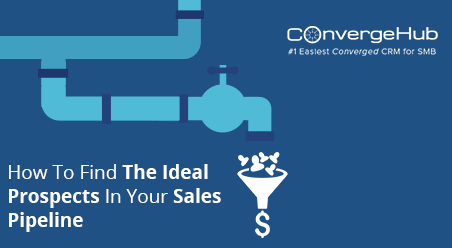 You just have to tactfully make use of the customer data stored in the CRM repository to run campaigns and increase the number of purchases to grow the overall revenue of your business. In this blog we give you a detailed insight not on how CRM helps improve customer relations but rather how CRM promises to increase the sales of your business through the concept of up-sell. Yes Up-sell, Great isn’t it? Especially since we all know that attracting new customers involves exorbitant investment which is not feasible for the small and medium-sized businesses who have limited finances. Moreover, it’s easier to sell to existing customers than to new customers because your business have already built a relation with the existing customers. After doing rounds of consistent research, your customers have zeroed in on your brand’s product/service. So they are more likely to buy from you again compared to someone who has never used your product/service before. 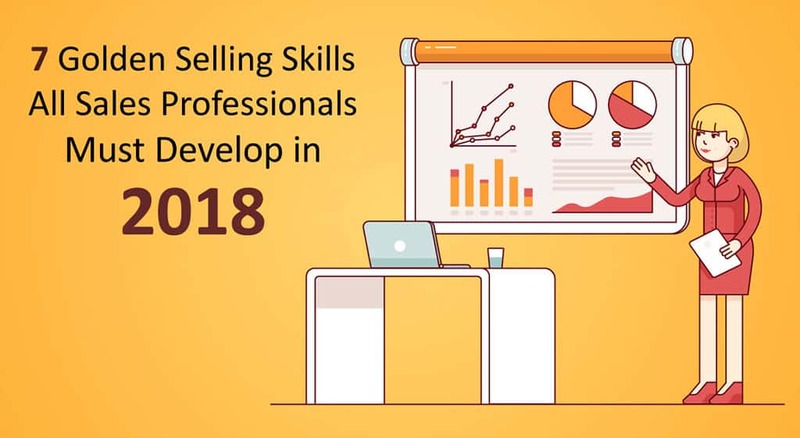 How CRM helps you do up-sell? Up-selling is all about pitching in those items that complements the initial products/services purchased by the customers. So if you deal in mobile phones, then headphones becomes the most obvious complementary product to the customers who have bought mobile phones of your brand. However, in experts’ opinion although most companies deploy the up-selling practices, very few manage to get the desired success rate. One of the reasons being that the up-sell is done at a delayed interval. 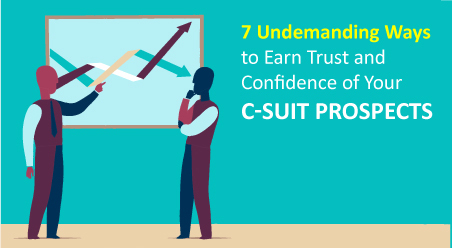 In almost half of the cases, up-sell is always effective when it is immediate. And CRM gives you that power to do so. Making use of the recent purchase history, your sales agents can get an exact notion of the related products/services that they should pitch to your customers. So if your CRM says that customer XYZ has bought a treadmill from your store two days back, then it’s ideal to pitch in an exercise bike as it is a related product and something that the customer might be interested in. When was the last time you interacted with your customers? In all probability, you will not remember the total instances you have interacted with your customers. This spells for bad customer retention which also kills the up-sell opportunity. Why do we say this? Because it’s seen and proven that regular communication with the customers helps to create the opportunity of up-sell later. So it’s advisable that you frame a routine of interacting with your customers. 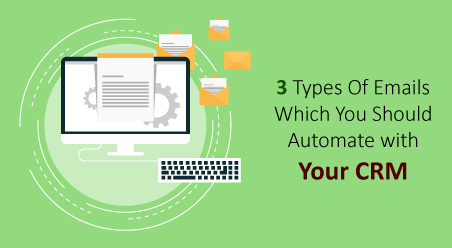 While doing this manually is not easy, CRM automates this task for you. It gives you the opportunity to maintain a healthy relationship with your customers by delivering helpful and relevant information through emails. So if you want to maintain a healthy relationship with your customers and ensure that they think of your business whenever they have a need for the products again – try out email marketing through CRM. It’s easy and automated and doesn’t takes up much of your time. Plus, by presenting offers, promotions and special deals to your customers, you continuously prompt them to think about your products and service offerings. In short – mutually benefiting. Just one word of caution – Do not irritate the customers with your promotional mails. The best way to ensure that is to analyze the customers’ details, segment them based upon their purchase patterns/product preferences and then do targeted messaging and promotion. This nullifies the chances of high email unsubscribes and increases the purchase frequency. 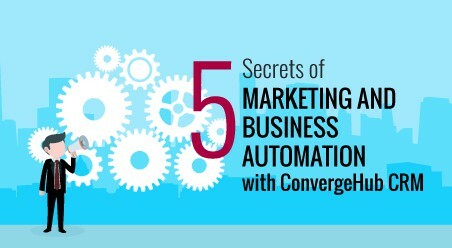 So you can say that the big secret to increasing business revenue is out. You exactly know how your biggest competitors have their bottomline improved dramatically every year. So what are you waiting for? Use your CRM for sales management. Based upon the data stored in the CRM repository, extract insights like the type of products your customers have bought and for how long have they been using them. Match up with the expected lifetime of the product, and up-sell to the customers exactly at the time of product expiration. In other words, empower yourself to offer relevant up-sell offers to the customers at the most opportune moments.